Tarot cards have been a staple of the divination market for years, as has been the I-Ching, numerology, astrology, tea-leaf reading and palmistry. More recently runes have joined these and become very popular. 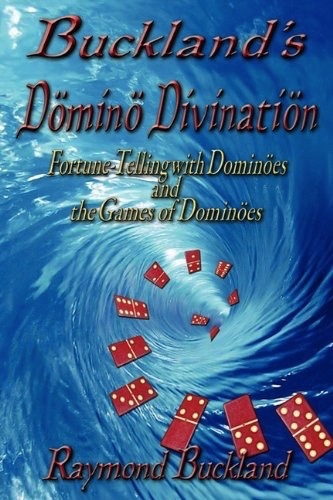 In 1982 Ralph Blum's The Book of Runes started the trend and a wide variety of books on reading runes is now available. 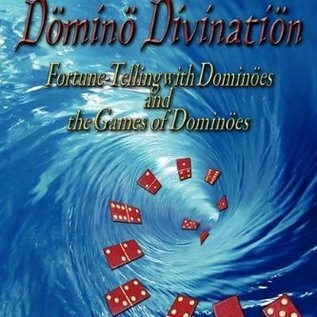 One of the unique features of domino divination is the fact that more than one person may be "read" at the same time.